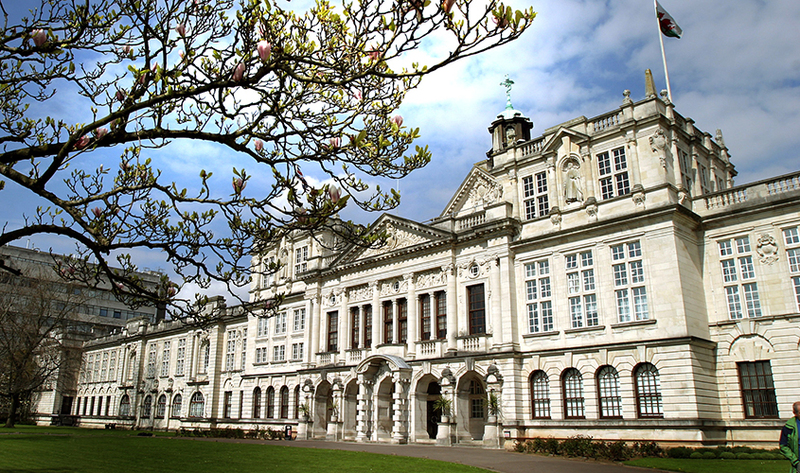 International students are invited for a PhD scholarship at Cardiff University. The funds for this fellowship are available for 5 years. This position is closed on March 01, 2019. TheEPSRC Doctoral Training Partnership is up to 37 studentships which will be 3.5 years (four years for CASE awards) full time or up to seven years part-time. The research projects listed below are in competition with other projects in the School for the 2019/20 intake. *Please note that these projects are only available for supervision through the medium of English and therefore information pages are not currently available in the medium of Welsh.